You only live once, so you should drive something you're proud of (or at least gets you from point A to point B with low maintenance). 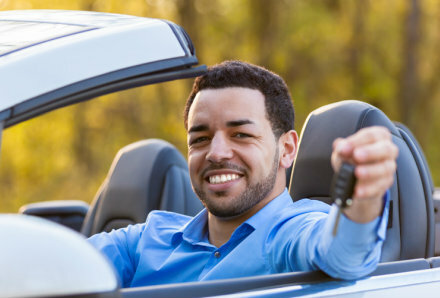 We offer low rates on auto loans, whether you're looking for something new and sporty or used and reliable. We process loans in house so you don't have to wait around. Come see us before heading out to the car lot, so you can bargain!